"We never forget the most important meal we serve is yours." 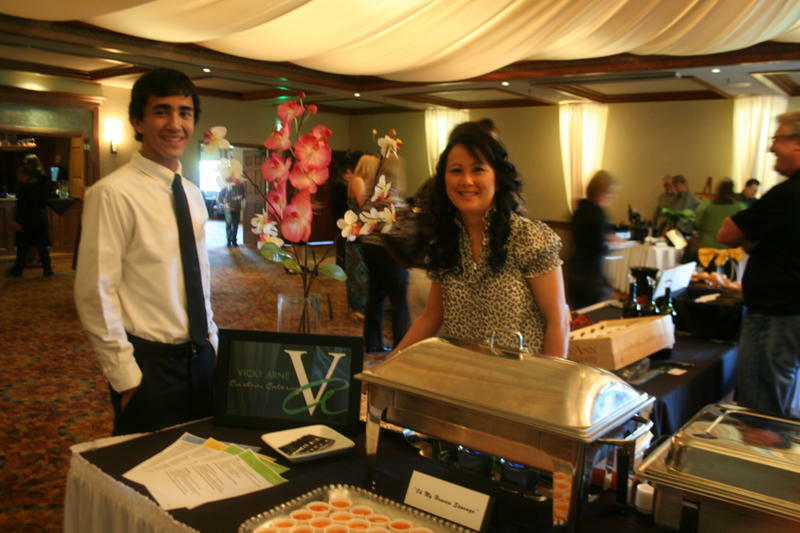 Great evening catering for the ” All Chamber Sundowner” at the Rogue Valley Country Club. 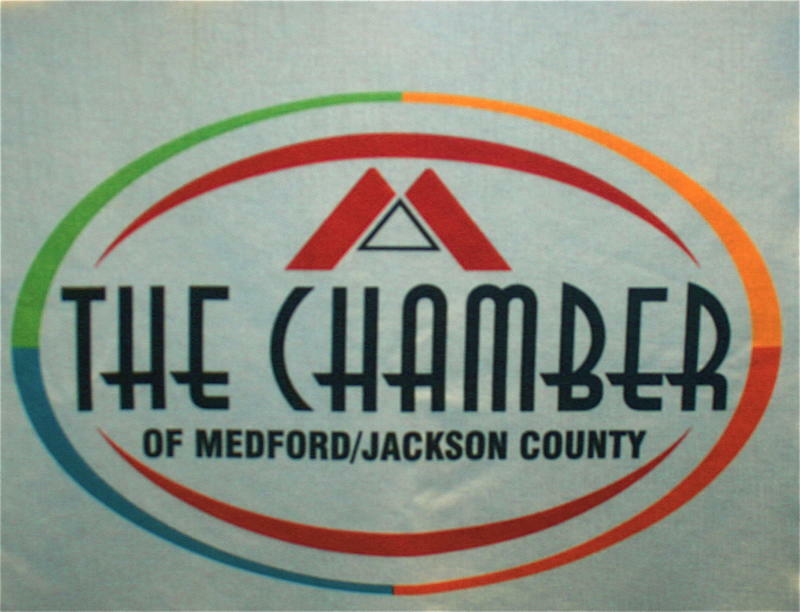 Had a terrific time last Thursday, May 19th meeting other chamber members from all over Southern Oregon at the annual “All Chamber Sundowner”. 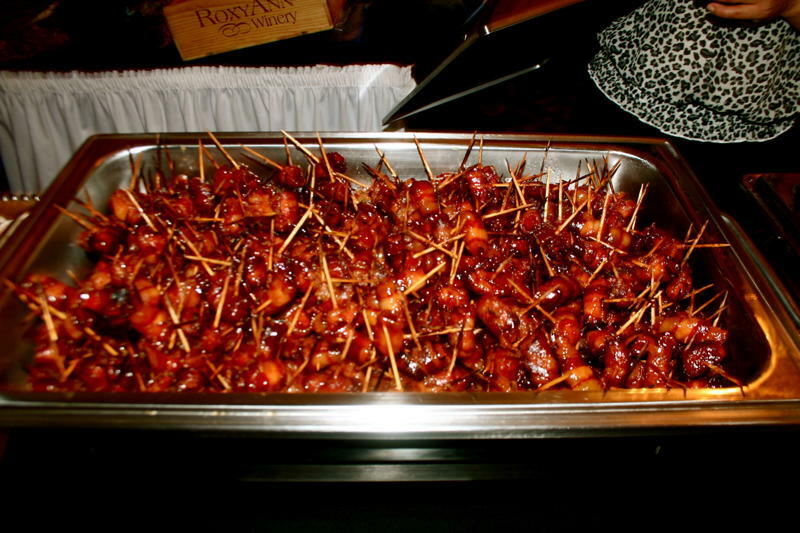 There were around 300 – 500 people in attendance and about a dozen different booths providing food and drink. 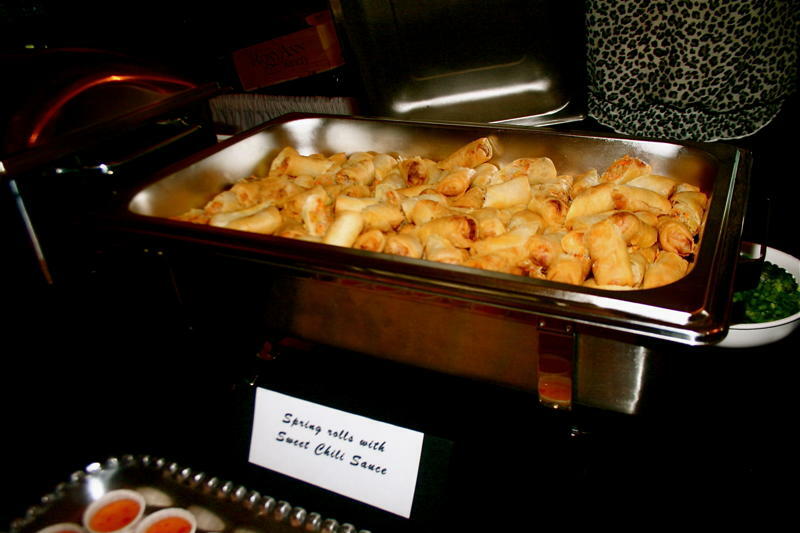 I provided spring rolls, chicken coconut soup and what I like to call “Oh My Heaven” sausages. 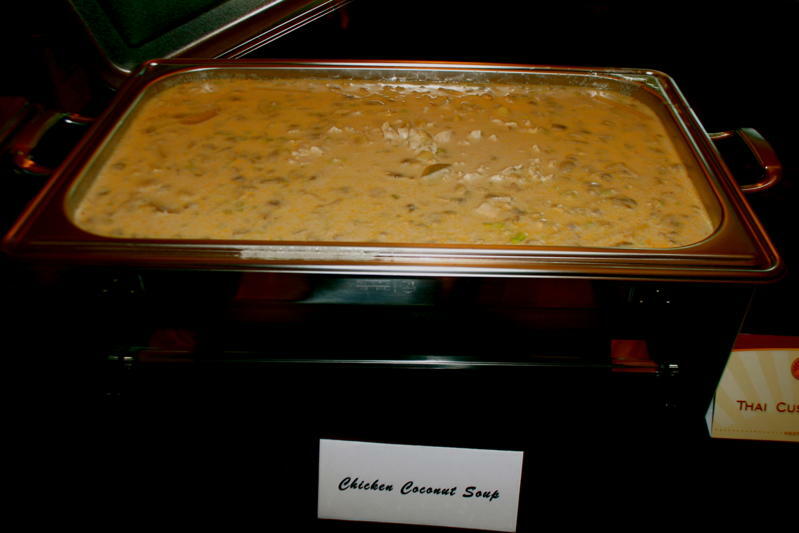 I had a blast and I received some wonderful comments about how delicious my food was…those that hadn’t eaten dinner yet came back 3 and 4 times! My business got some great exposure and I’ve already received several calls for future engagements. I even got my oldest son Louie to work with me. 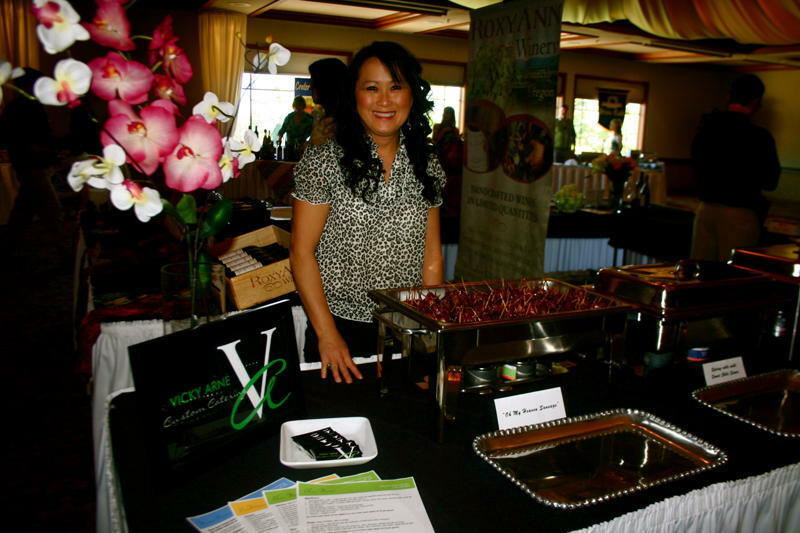 Welcome to Vicky Arné Custom Catering. 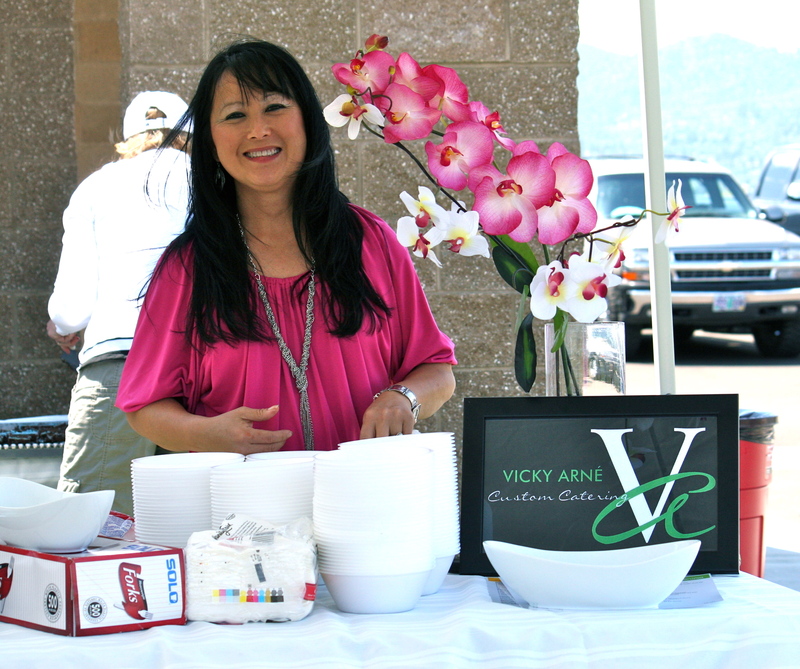 Sa wat dee, (hello) and welcome to Vicky Arné Custom Catering. I can’t believe its finally happened! 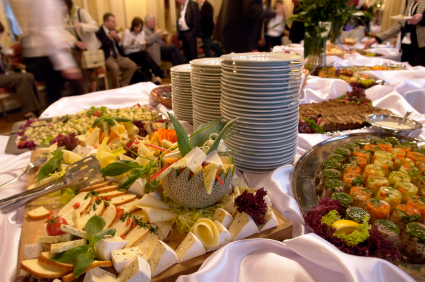 I’ve opened my very own catering business and I’m so excited about my new web site, and blog. A special thanks to web designer Holly Herick for doing such a fabulous job. My catering business is taking off quickly—faster than I could have ever imagined…thanks to so many remarkable friends sharing their experiences with others. I hope to keep you informed of my adventures creating custom meals for my wonderful clients throughout Southern Oregon. I’m looking forward to meeting new people and hopefully, in the near future, you will allow me to create a dining experience that will exceed your wildest expectations. P.S. Keep in touch for some Thai recipes and cooking techniques to make your meals at home extra special.